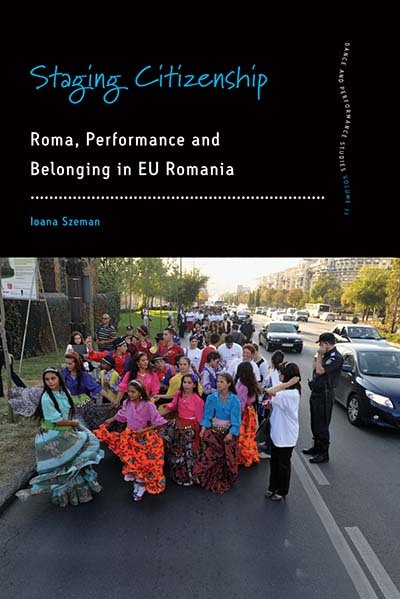 Ioana Szeman is Principal Lecturer in Drama, Theatre and Performance Studies at the University of Roehampton, London. Her articles have appeared in books and journals, including Theatre Research International, New Theatre Quarterly, TDR, and Performance Research. She is a member of the Feminist Review editorial collective.